Christmas comes only once a year and it is the time when people celebrate the festivities mostly with gatherings, dinners, and parties. To make your Christmas celebration more memorable, make sure that you dress for the occasion. 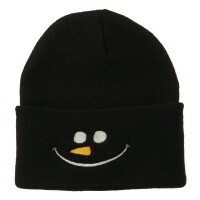 The season of giving and happiness should also be a season for festive Season and Holiday Hats. 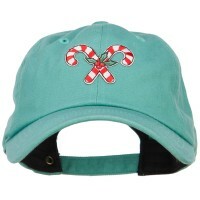 Santa and Christmas hats bring these feelings of Holiday cheer into any outfit. It is impossible to wear these hats and not feel like Christmas. The large selection ensures that whether for a costume or an everyday outfit, whatever you are looking for will be covered. Alongside the traditional red and white stripes are solid white hats, embroidered hats, Christmas tree hats, light up hats, and many other options. Never again will a person need to struggle with finding clothing that lets them remember their cheery holiday feelings. Perfect for buying for yourself or a friend/loved one, they will surely not let down, but instead impress many people that you come across. Thanks to Santa/Christmas hats, the Christmas season will never have to end in December, but be a year-round feeling that anyone can enjoy. Christmas is only a day in a year but it does not mean that you don’t need to prepare for this special holiday. Celebrate the festivities by wearing decorative Christmas hats. Get different designs that feature snowmen, mistletoes, and Santa Claus. If you don’t have any Christmas sweaters in your closet, then why not opt for Christmas hats. Just like Halloween Hats, Christmas hats are very practical because you can wear them all throughout the Yule season and not just on one night. Speaking of practical hats, there are many practical holiday hats that you can also try. Why not opt for Mardi Gras Hats as you can wear them anytime you are going to attend a fun occasion? You can also wear Patriot’s Hats not only on the 4th of July but on ordinary days especially on those times when you need to honor someone in the military. 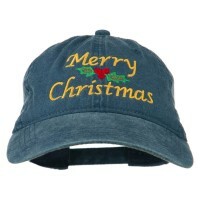 But more than wearing these hats on special occasions, you can also give them as gifts to your loved ones. Celebrate Mexican independence by giving out Cinco De Mayo Hats to your Mexican friends or give out Valentine’s Day Hats to your partner on February 14.